Payday loans are very high-cost, short-term loans that trap borrowers into incurring, even more, debt. They lead to repeat borrowing and ever-increasing costs. While promoters say that payday loans are intended to help, the truth is that many borrowers end up losing a bank account, become delinquent on other bills, or even have to file bankruptcy. 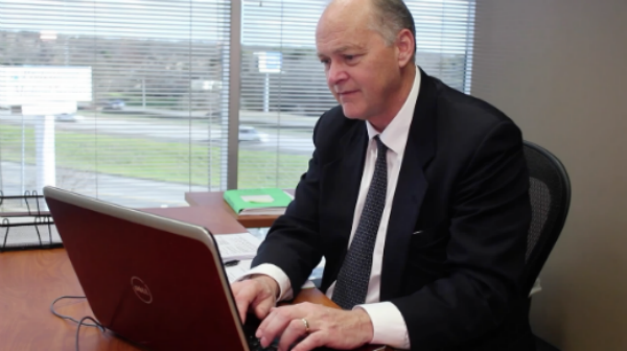 Contact a Dallas payday loan attorney Richard Weaver for help dealing with a payday loan debt. Payday loans are short-term loans that were originally designed to be paid back in full in 14 days. You would borrow, for example, $200 and pay back approximately $225. But payday loans are tricky. You will be asked write a personal check to the lender, for example, in the amount of the $225, which is the sum borrowed plus the “finance charge.” The lender then holds the check as collateral until your next payday. As the borrower, you can redeem the check for cash, allow the check to be deposited, or pay the finance charge and roll the loan over for another pay period with a new fee. The interest is compounded and the annual percentage rates run rates from 391 percent to 782 percent for a two-week extension of credit. Payday lenders rely on repeat borrowers. Don’t be one. A Texas study revealed that payday borrowers are 88 percent more likely to file for Chapter 13 bankruptcy within the two years following the payday loan than the rest of the Texas population. If you are considering filing for bankruptcy because you are entangled in a Texas payday loan trap Call Richard Weaver at (817) 422-5929 or (214) 960-4125. Explore your options with the an experienced Dallas payday loan attorney. Title loans are loans that are offered against the clear title of your vehicle. These loans are short-term and costly, just like payday loans. The typical consumer borrowing payday or title loans would be rejected for a loan by commercial banks. The most common term for title loans is one month, and the interest rate is usually about 300 percent annually. If the borrower defaults on the loan, the lender may then repossess the borrower’s vehicle. Don’t let that happen. Get the legal help you need to protect yourself from the worst potential consequences of payday and title loans. Call Ricard Weaver for the legal help you need.